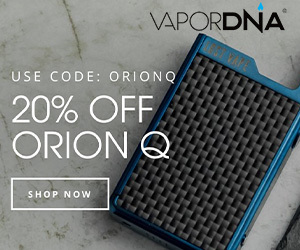 Lost Vape makes some of the best DNA mods around, and the Lost Vape Therion DNA 75 is one hell of a setup that you can now pick up for less than $100 – it retails for $99.95 (down from $139.95). The Lost Vape Therion is styled beautifully too – it’s a proper beautiful vape mod. The chassis is constructed from premium materials like wood and leather which not only make it look totally unique but also give it a truly premium look and feel. Inside you have EVOLV’s DNA 75 chipset. This brings market-leading accuracy and safety features, as well as ultra-precise control over your vaping. If you’re into temperature control vaping, the DNA chip is the best in the business – nothing else comes close. You also get 85% output efficiency, which basically means when you’re vaping at 75W, you’re REALLY vaping at 75W. It’s more accurate than cheaper mods and this, in turn, means it is kinder to your batteries. More power, better battery life. It’s a good combo. Nothing else comes close to the level of performance you get from a DNA mod. Granted you only have 75W of power here, but if you’re using RTAs or Sub Ohm Tanks, that’s more than enough. Hell, I seldom go above 75W on my RDAs these days, so don’t see this as an issue. And best of all is the price: the Lost Vape Therion DNA 75 retails for just $99.95 right now – down from $139.95. As noted above, the Lost Vape Therion DNA 75 has a max output of 75W. 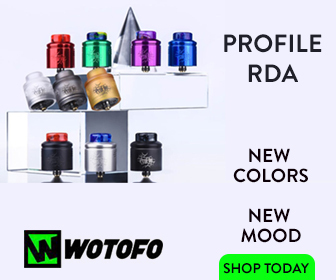 For 99.9% of vapers that will be more than enough, but if you like to run low-resistance builds in your RDAs or super-thirsty, high-power sub ohm tanks, it might not be enough. For me, it’s perfectly fine. 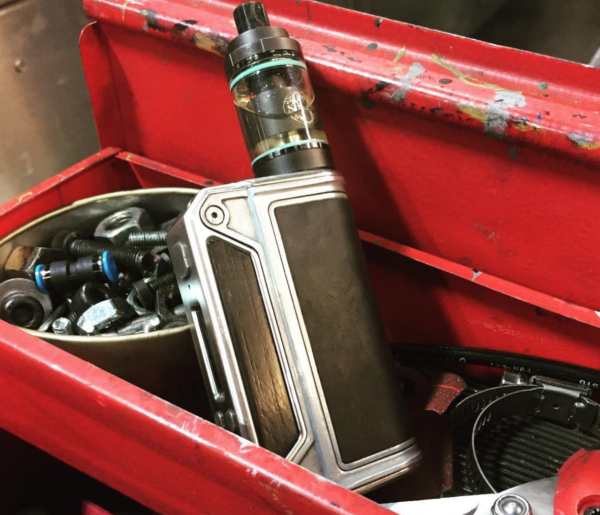 I tend to run RTAs and MTL tanks on mine, and that always leaves me with plenty of power to play with. Ideally, you’d run this mod with single coil RTAs and RDAs and lower-powered mesh coil vape tanks. Most modern tanks are happy enough around 60-70W, so I really don’t think the lack of power will be an issue. It’s never bothered me, though I do tend to run my tanks lower than most – it saves my juice and battery life. Beyond this, the Lost Vape Therion DNA 75 is essentially flawless. The design, the way it feels in the hand, and how it performs are all very much on point. DNA mods are like high-end cars. They’re powerful and good looking and once you’ve experienced one, it’s hard to go back to normal, cheaper machines. The thing that’s so cool about the Lost Vape Therion DNA 75, however, is its price. At just $99.95 for the mod, you’re looking at one of the lowest price points for a DNA mod of this kind. Conversely, a DNA 250 mod will likely set you back anywhere from $150-$250. And for what? A load of power you’ll never use? 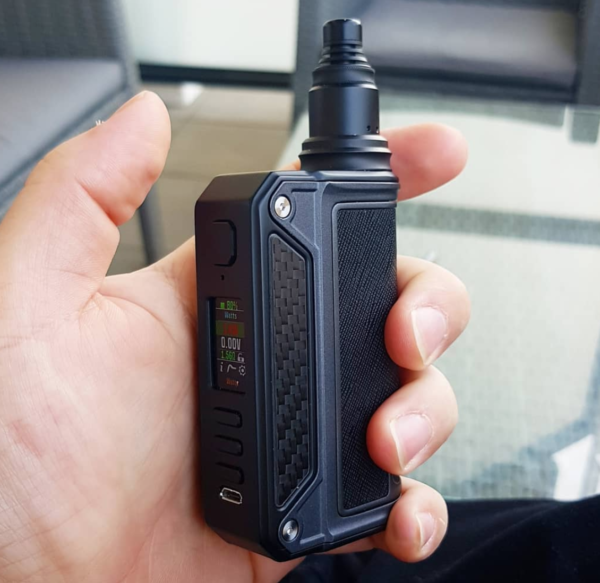 Put this way, it makes way more sense to go with the Lost Vape Therion DNA 75, as you get ALL the same features and specs, just for about $100 less. Obviously, if you do NEED all that extra power, go with a DNA 250c Mod. 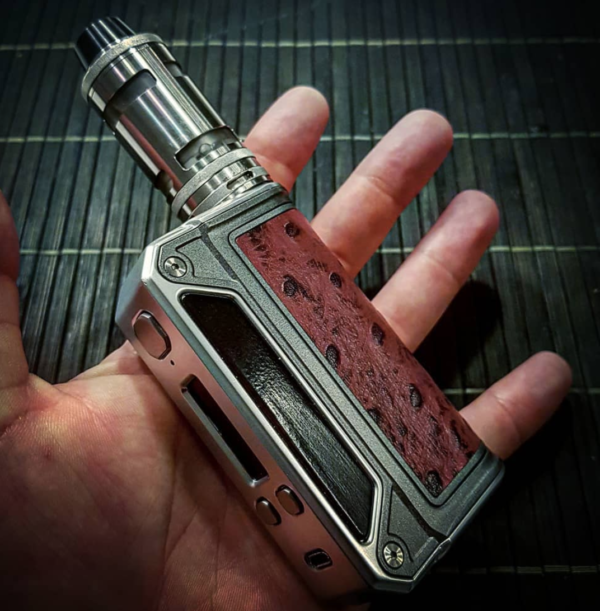 If you don’t, and you just want one of the best performing vape mods on the planet, save yourself some cash and go with the Lost Vape Therion DNA 75. For $99.95, it is easily the best value DNA mod on the planet right now. It’s also one of the best looking ones too.